Updated Sunday January 20, 2019 by David Bindseil. 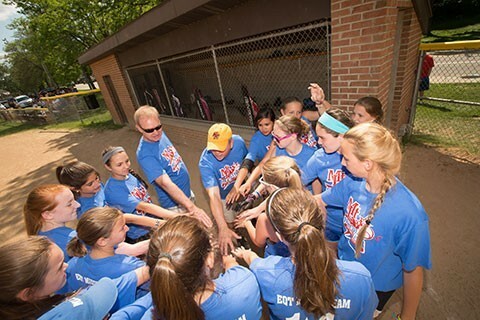 The Mt Lebanon Girls Softball Association offers slowpitch softball programs for girls starting in 1st grade and continuing all through high school! The slowpitch pitch programs are recreational/developmental in nature and focus on teaching girls at all levels of ability the skills and rules necessary to play the game. Our leagues gradually introduce the girls to more competitive play, however the programs are still recreational in nature and providing a fun, learning experience for all the players is the ultimate goal! Please click on the Slowpitch Softball link to the left in order to find out more information about our various slowpitch leagues!